Join Us! A New Movement is aFoot on Merrick Park TV. 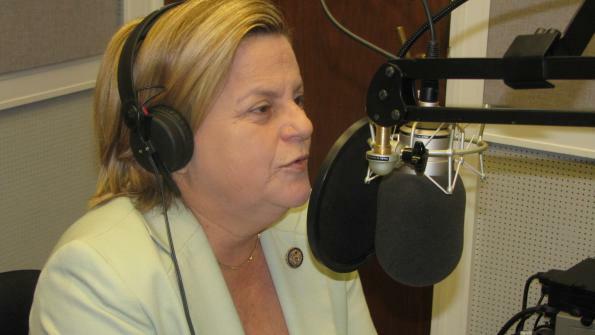 America’s First #Latina Elected to US Congress Ileana Ros-Lehtinen is #RedShoeReady to Show Her Support For #ModernDayLatinas on National Latina Empowerment Day. If you support #ModernDayLatinas like us, you too can become #RedShoeReady by pledging to wear your #RedShoes To Work on October 21st. Join Us! A New Movement is aFoot on Merrick Park TV. Support #ModerndayLatinas By Making A Statement! On National Latina Empowerment Day (10/21) Wear Your to Work! #MerrickParkTV is so much more than a series its a MOVEment. Show Your Support on National #Latina Empowerment Day 10/21 on @merrickpark_tv Publicación de Merrick Park TV.